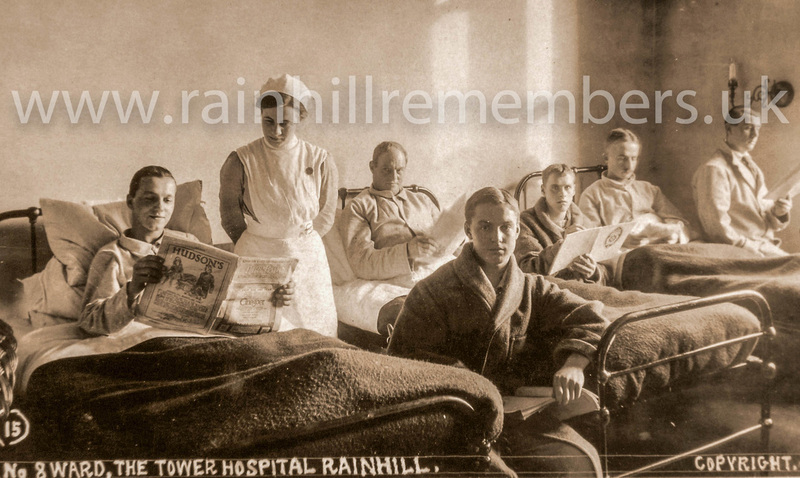 Nothing is known of his military service, but in his early 30's he was admitted to Tower VAD with 'Trench Fever'. 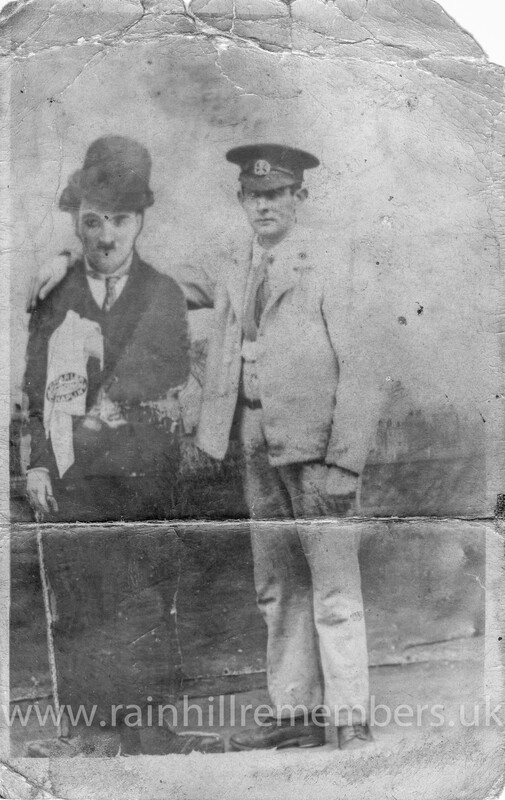 ​Below is a photograph of Vincent taken beside a cardboard cut-out of Charlie Chaplin which we understand to have been a popular pose. 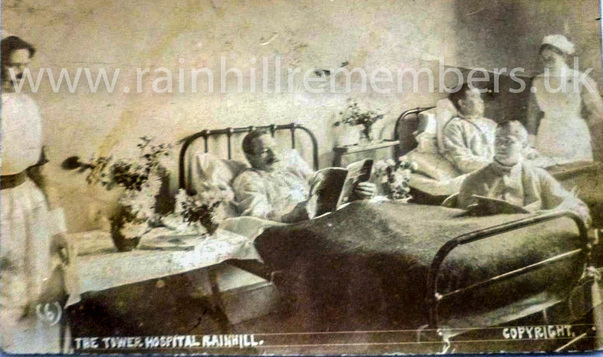 We have also been told that one of the men in the postcard below is Vincent but we cannot determine which one. Can you help? if so, please get in touch using our Contact page.